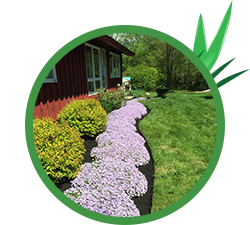 Full-Service Lawn Care in Londonderry, Windham, Derry, Salem and Chester. From mowing to weeding, Grass Gobblers has your lawn care needs covered. 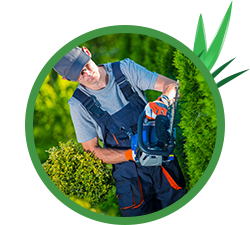 Armed with incredibly effective tools and all the equipment you’d expect from a five-star lawn care company, we’re prepared and eager to take care of your landscaping. We’ve been referred to as, “titans of turf,” “bosses of blades,” and even, “gurus of grass.” Okay, some of those we’ve made up ourselves. Grass Gobblers has been proudly serving area residents since 2012 and has since become reputable for both our friendly team and incredible work ethic. 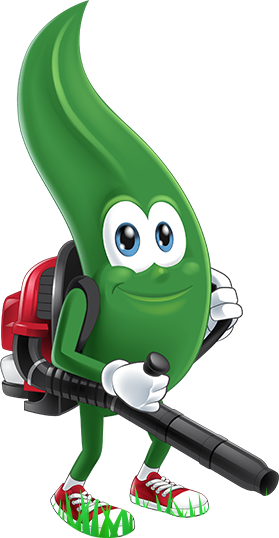 We’re highly passionate about lawn care and it shows. Find out why your friends and neighbors trust us with their lush exteriors by scheduling your next estimate today! Bigger mowers. Sharper tools. High quality fertilizer. Our goal is to make the grass greener on your side of the proverbial fence and nothing makes us prouder. We offer weekly, bi-weekly and monthly service plans to keep your lawn looking it's best. From mulching and fertilizing to soft and hardscape design, we’re your friendly neighborhood lawn experts. We are eager to demonstrate why our customers rank us as a solid five-star landscaping service. Curious? Find out more by scheduling your next mowing with us today. Although we like to keep things fun, we are serious when it comes to the health and beauty of your lawn and landscaping. You can rest assured that our highly skilled team will deliver the results you’re looking for. Still not sure? We offer a 100% satisfaction guarantee. 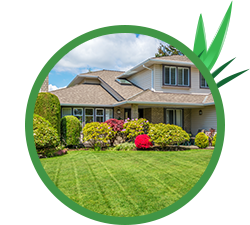 Backed by nearly a decade of experience, the Grass Gobbler family has become one of the most sought-after lawn care and landscaping specialists in the area. Contact our customer care team now to schedule your first appointment, they’ll get you mowed up right! ©2019 Grass Gobblers Lawn Care - Do not copy. All rights reserved.